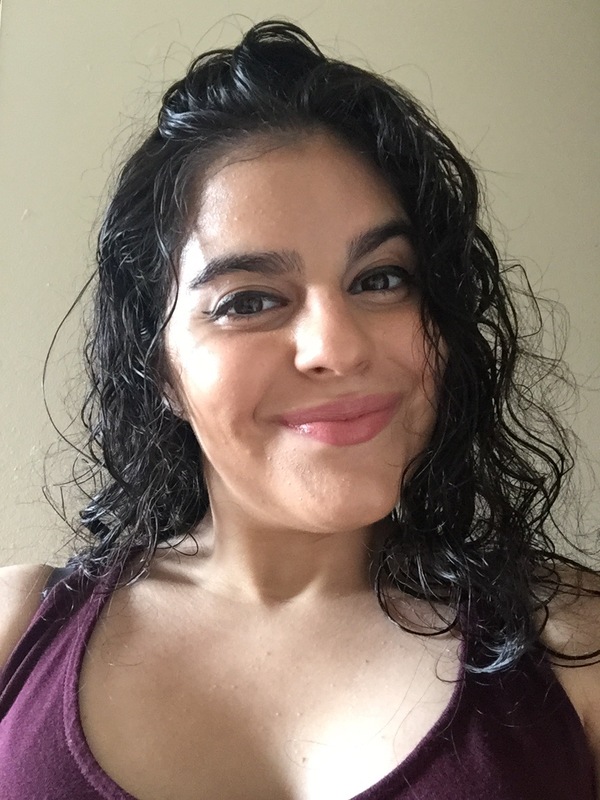 Recently I have come across a few beauty products that have become my go to’s in addition to my staples.I love a low matienance beauty regimine where as in fashion I love detail orientation. These products as in my fashion choices range from high to low in price. I don’t apply a lot of makeup simply because I don’t like the feel of it on my skin. I have like most girls bought a foundation only to find it feels like thick frosting. My skin is still in its breakout phase so I don’t like to clog my pores with too much product. I am however a huge fan of the classic black eyeliner, which is my go to over any product. As trends go I am loving the brown lip revival. 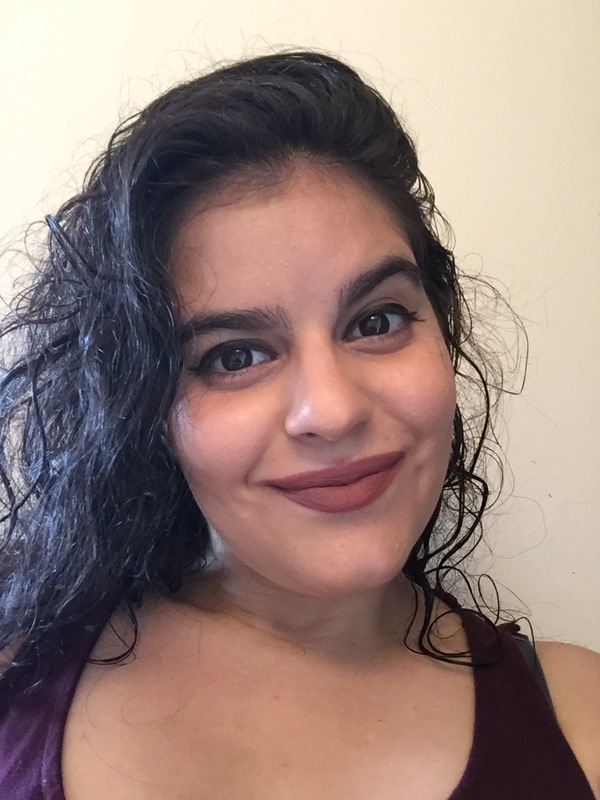 I am a 90’s baby and the look of a brown lip makes me nostalgic and reminds me of the original supermodels, boy bands and the grudge movement. Here are some of the beauty products I’m loving right now. ELF Matte Lip Color in Tea Rose. Walgreens $3.99 This crayon style lippie glides on smoothly and last for hours. 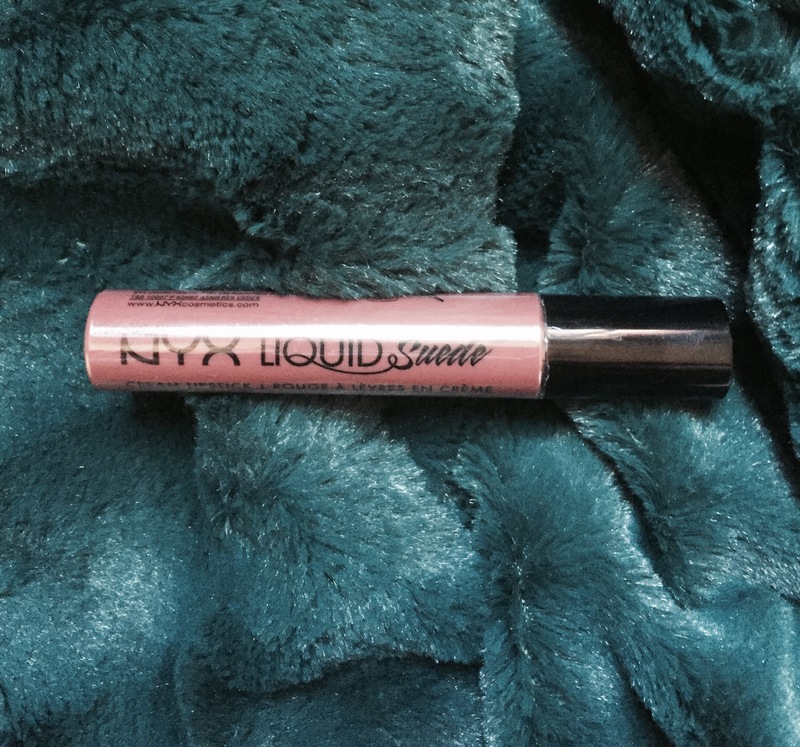 NYX Liquid Suede in Soft Spoken. Target $6.99 .My absolute favorite liquid lipstick thus far! The wand is not too thin or thick. 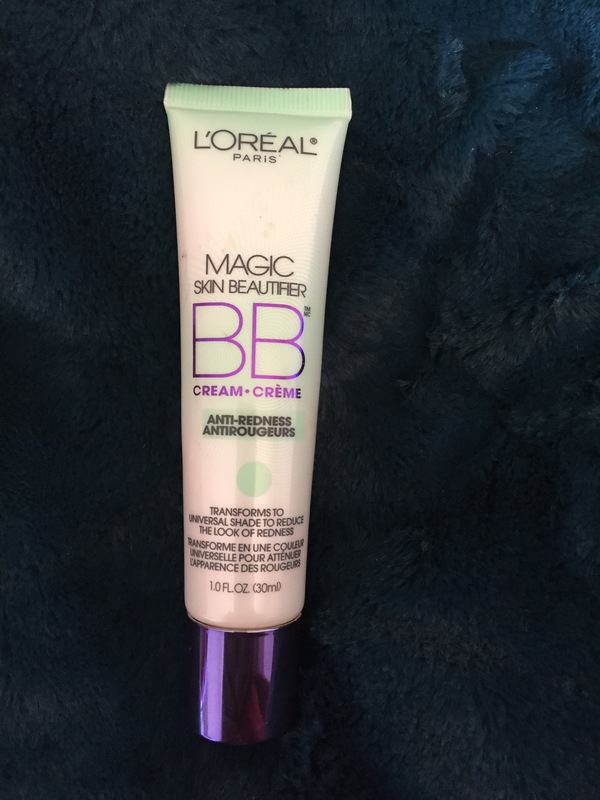 I love the feel of the formula and don’t have to reapply. 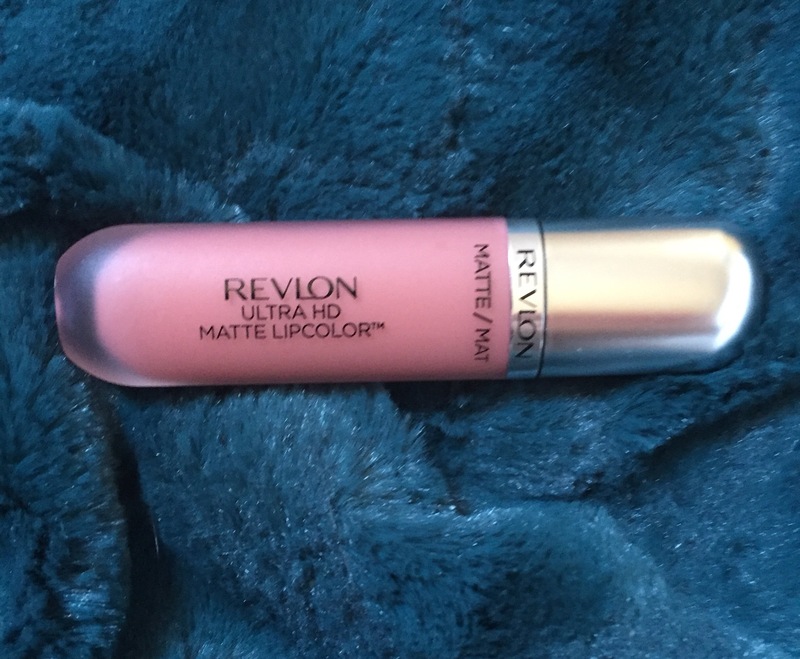 Revlon Ultra HD Matte Lipcolor in Seduction. Walgreens $8.99. The color is my favorite part of this lippie. I find I do need to re-apply after a couple of hours. 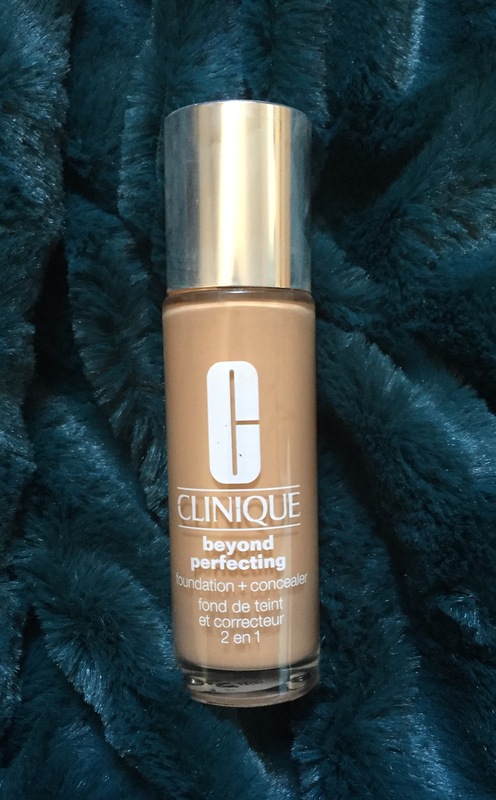 Clinique Beyond Perfecting Foundation and Concealer in 8 Golden Neutral. Sephora $27.99 The cap has a wand attached that allows for exact amount application. I like the dot application style when applying foundation. 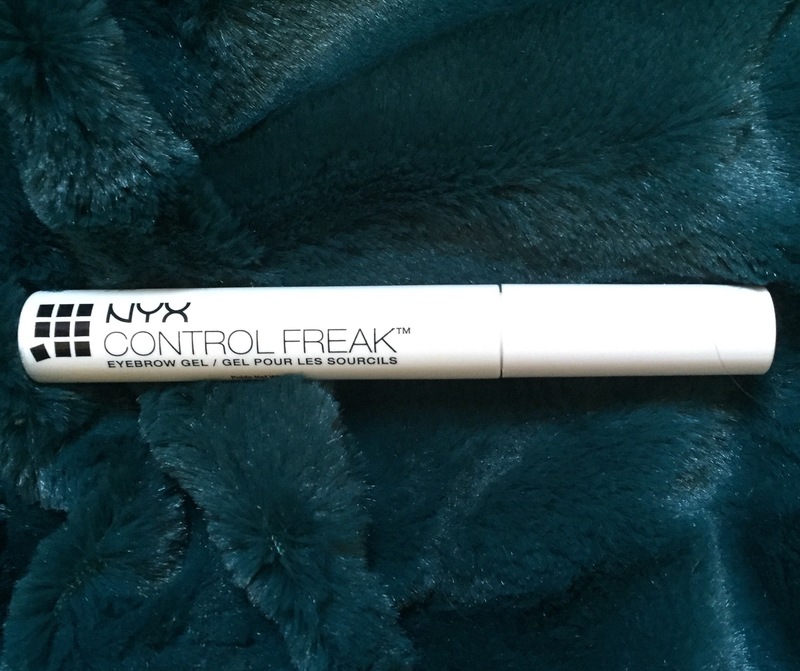 This wand allows me to dot my face with as little or as much foundation as I like. The lightweight feel of this foundation is my favorite part. 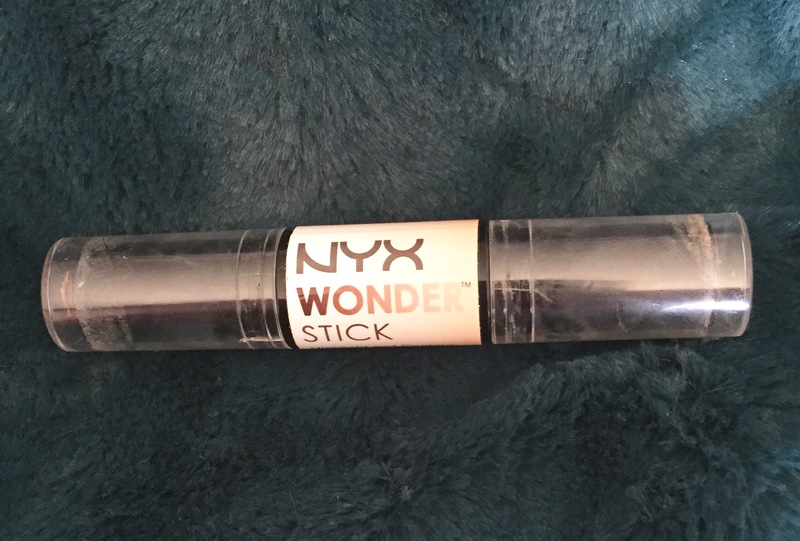 NYX Wonder Stick in Universal. Harmons Beauty Supply $11.99. This contour stick makes it easy to switch from highlight and contour. One end has a light highlighter and the other has the darker contour. As you see in my no makeup selfie I have redness around my nose and cheeks. This magical formula makes that disapear. The formula is very lightweight allowing for layering of products. You notice a difference right away. Just like magic! Now I’ve been using this product for forever and I won’t stop. This is my number one beauty product. If I put nothing else on I put this on no matter what. The felt tip glides over your lids smoothly. It’s pointed shape allows you to get in the corners. 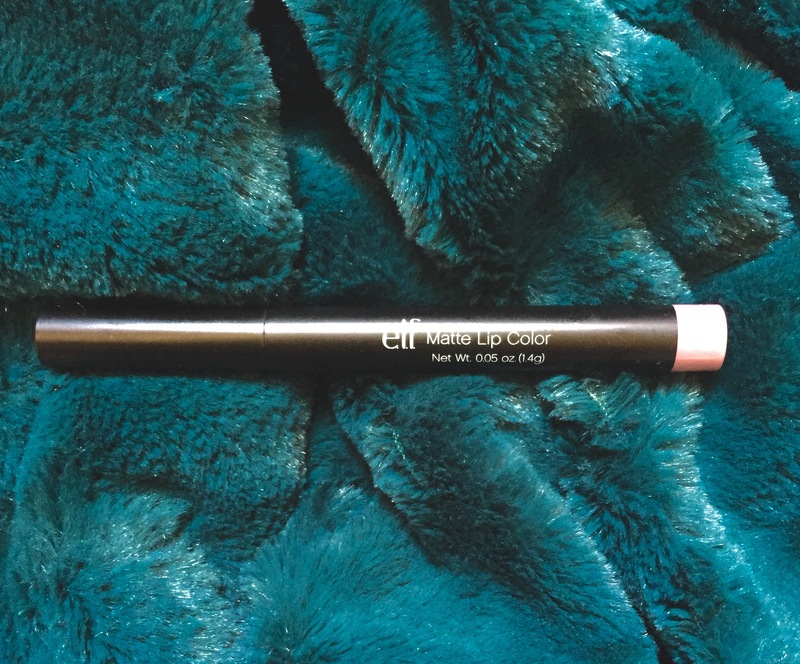 The not too thick or thin tube allows you to hold it like a pencil comfortably. The formula stands up to all kinds of weather. I have tried other liners only to come back to this one. I can’t sing praises for this liner enough! If you’ve never tried it do yourself a favor and head over to Sephora. 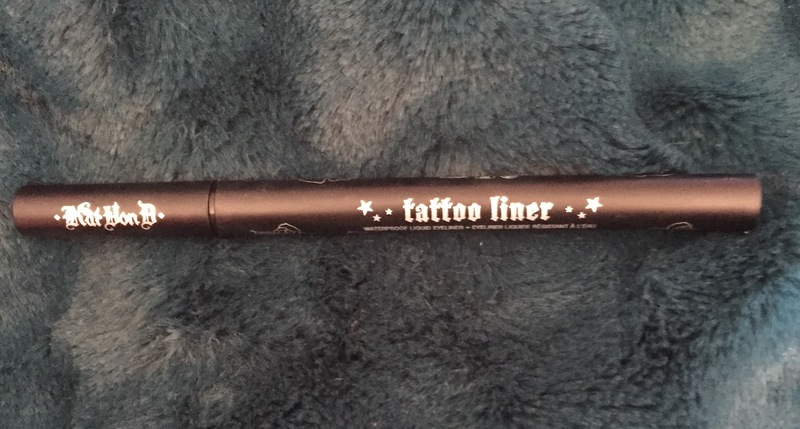 Who else could you trust more with liquid liner staying power than a tattoo artist? 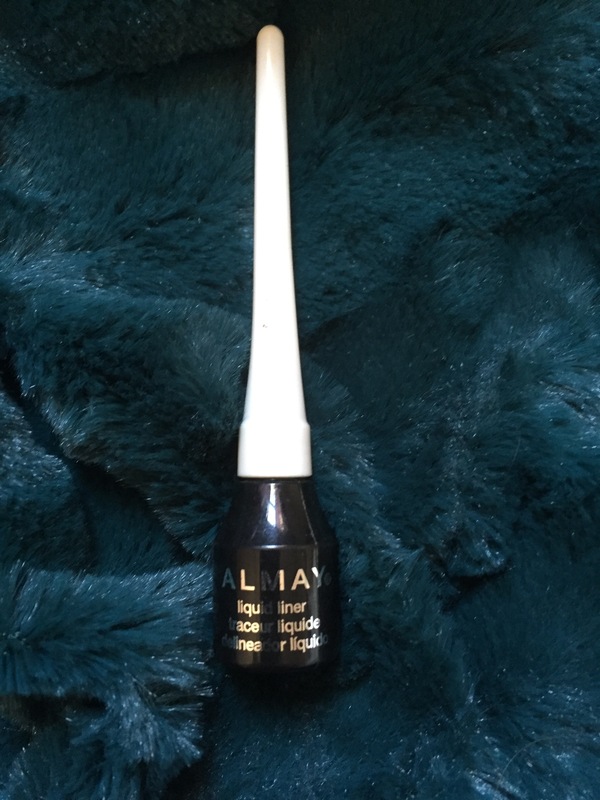 With that said when I start to run out of Trooper and can’t run to Sephora I use Almays liquid liner. The wand tappers at the tip for good precision. 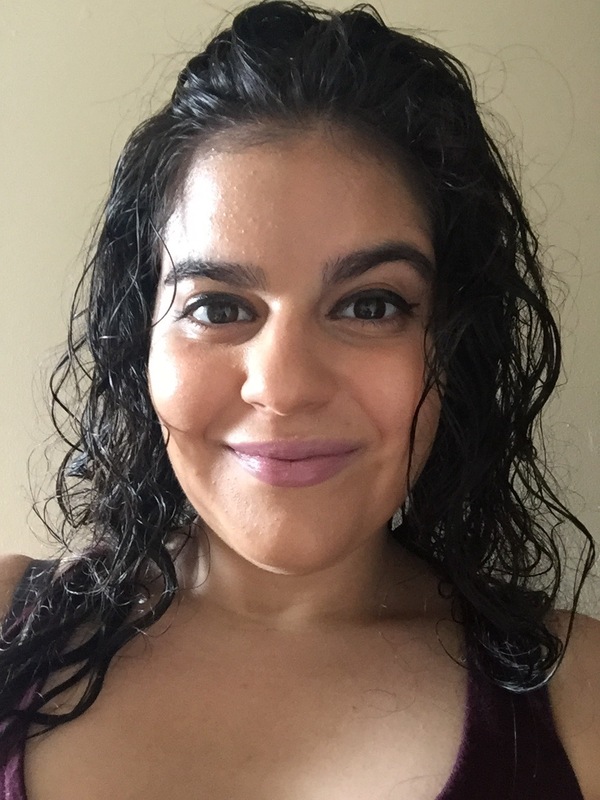 The almost gel like formula has staying power. I also layer it with trooper for touch ups when I make a mistake. 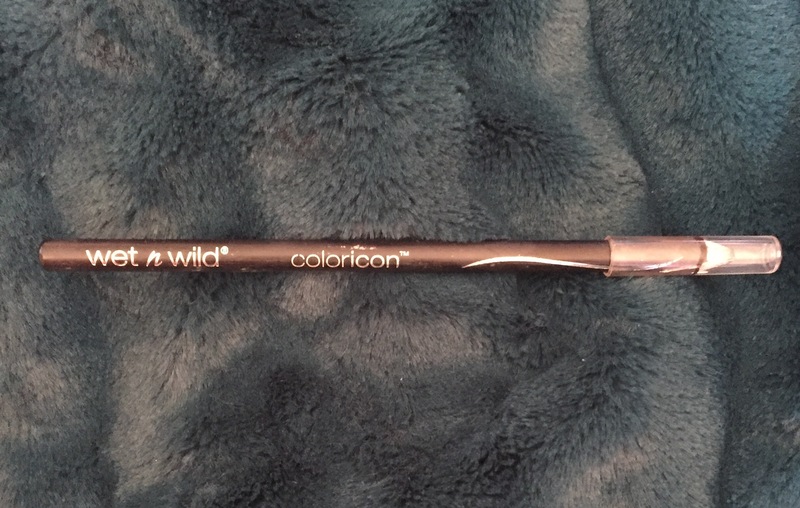 I use Wet n Wild’s pencil liner as a rough base for my liquid liners. Precision is not needed for this liner I just need a guide sometimes and this formula is creamy and glides on smoothly. And who can beat that price? This clear gel keeps the brows in check and is not too thick. 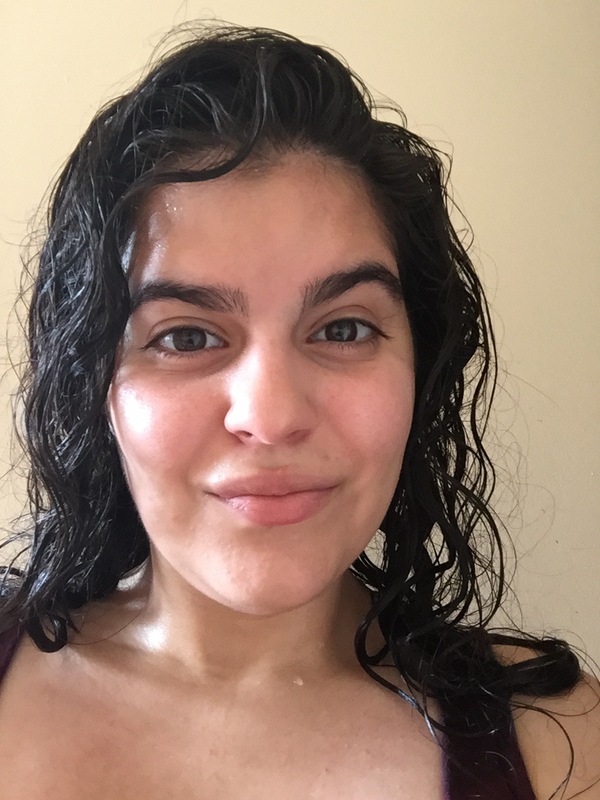 Here are my #nofilter selfies featuring all the products above. Bare face. Let me know if you use any of these products. What are the makeup products your currently coveting? This is not a review of any products. All products were paid for by me.